LSCA partners with Discovery Ministries in Eminence, MO to provide a real wilderness experience for the High School trip. 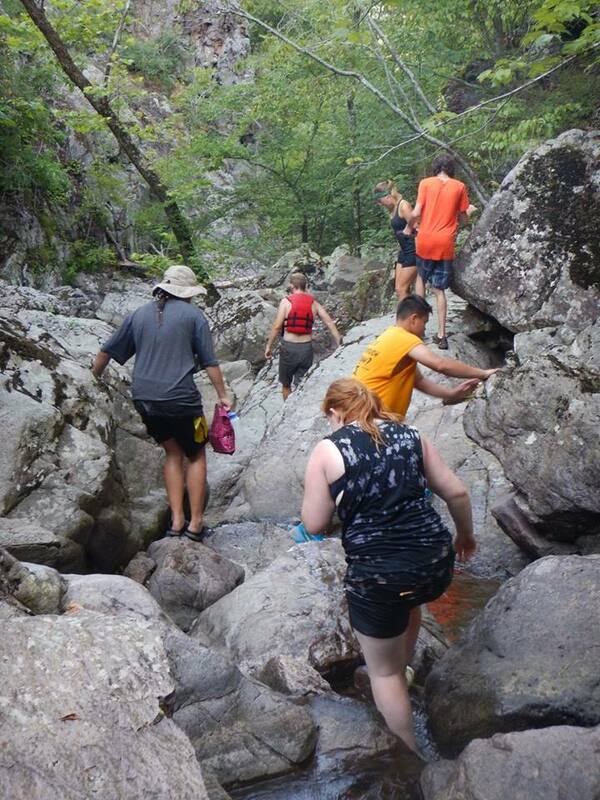 These campers will take a trip in the Ozark Mountain area. This could include paddling, backpacking, caving and climbing. 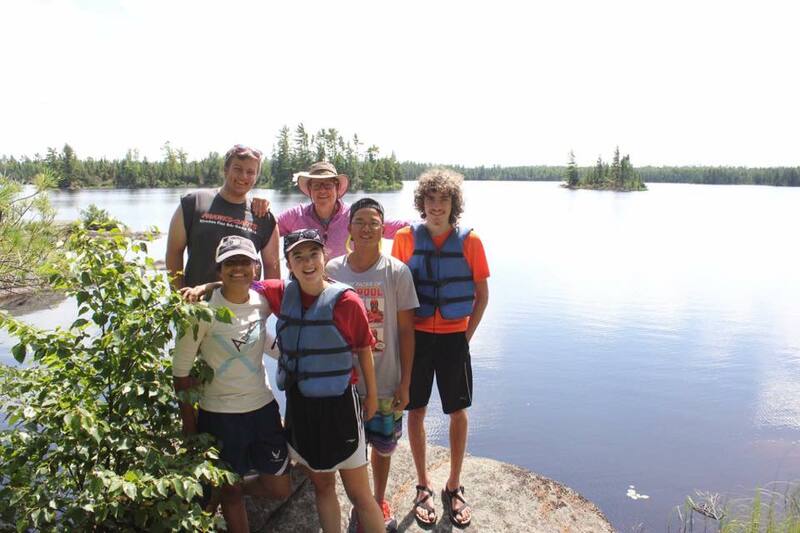 College age / Young Adult campers will enjoy a canoe trip in the Boundary Waters in Northern Minnesota as we partner with Coldwater Foundations. Both outfitting ministries provide guides, expertise and all the necessary gear! Fees include travel and meals.